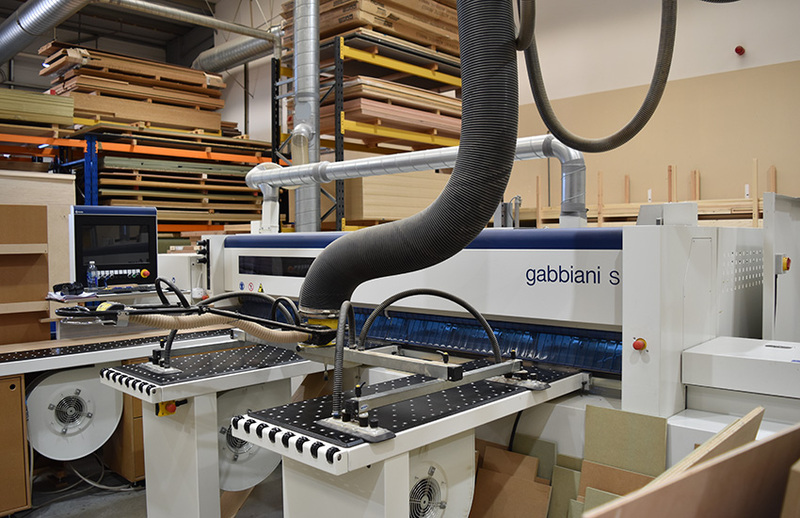 Last week Tekne welcomed an exciting new arrival to the Machine Shop line-up with the delivery and installation of a new SCM Gabbiani S Beam Saw. The new machinery will help increase production and accuracy and is an upgrade on our previous SCM Sigma 90. Take a look at some images of the delivery and installation process in our gallery below.